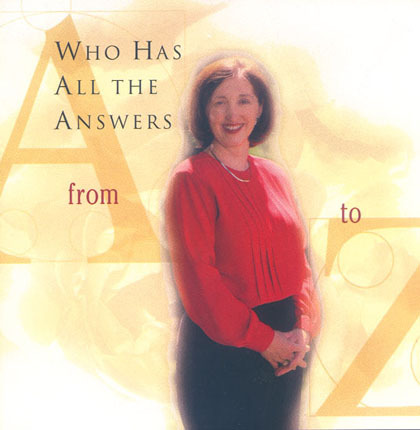 Who has all the answers from A to Z? PLAN YOUR FUTURE WITH THE BIGGEST NAME IN FINANCE! In Milwaukee, it is a name synonymous with first-class financial planning. Starts with A, ends with Z.
Website © 2004 A to Z Financial Planning, all rights reserved.